This goes in honour of Céline. Thank you Phoebe Philo for existing. Perfection <3 I love the felt! Oh it's so pretty. But so are all your bags. 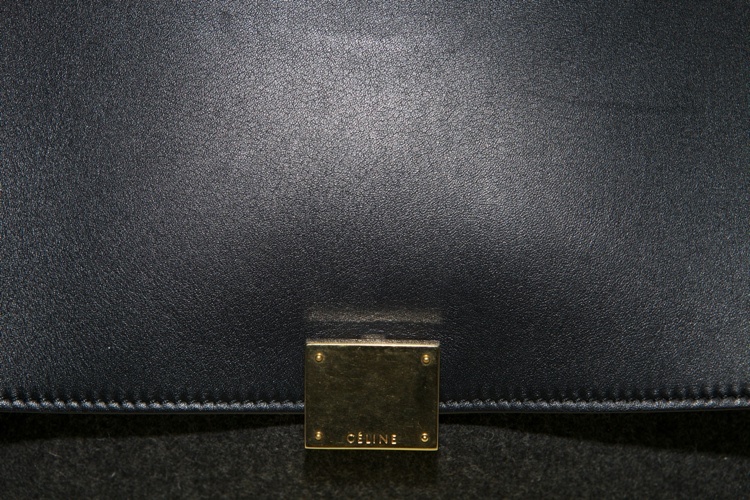 In love with anything by Celine! it's always so good to find a blogger with a similar fashion style to mine! thanks for the comment. I'm currently taking a break from the designing (except blogging) until june next year and spending this time with my daughter. I will be updating my tictail store with some of the new items in the upcoming weeks, but there won't be almost anything I created. New collection will be available as of next summer. But in case you are interested in any of the items I used to have on there just write me an email. The orange coat is still available though. Hi, Thanks for the comment!! Would definitely love to stay in touch! !